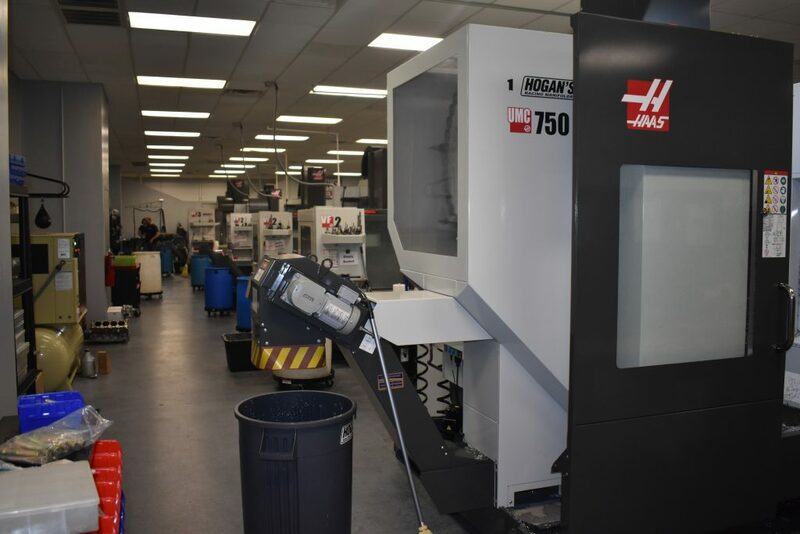 Hogan’s Racing Manifolds, Inc. was founded by Tim Hogan in 1973 with one mission; make the best quality/performing intake manifolds on the market. 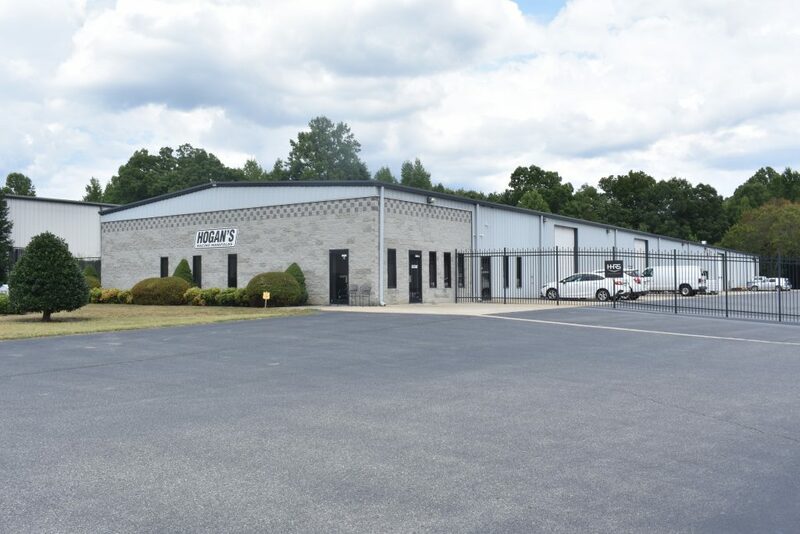 For over 45 years we have strived to be at the forefront of intake technology and continue to manufacture and test everything on site in our new Mooresville, NC facility. 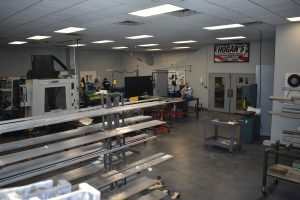 We offer a full range of custom billet and fabricated intake manifolds, as well as manifold parts. Contact us anytime for your manifold needs!